Our Large Wall Mount Mailboxes are great for receiving magazine or small package deliveries. We designed this size due to numerous requests from customers that get more than the average amount of mail. 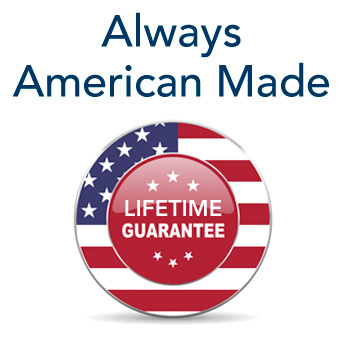 We offer our large mailboxes with an optional locking door and/or magazine rack. 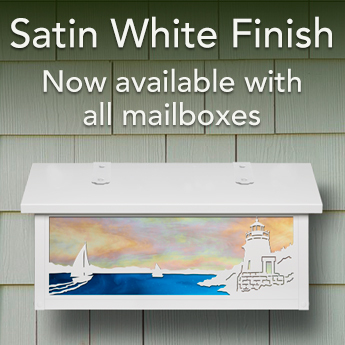 All mailboxes are built in solid brass and come with multiple finish and glass options to help coordinate with your existing color scheme.